During the first half of this year, digital ad spending has spiked when compared to last year. The latest estimates regarding digital ad spending and mobile marketing for the first half of the year have now been released by Kantar Media, and they have shown that the figures have grown considerably over last year at the same time. The total ad spend in the United States increased 2.0 percent across the market, year over year. However, eMarketer also pointed out on Monday that “But Q2 2013 was notable for an even faster rate of increase, at 3.5% over Q2 2012”. This included the figures for not only mobile marketing, but all online advertising spending. 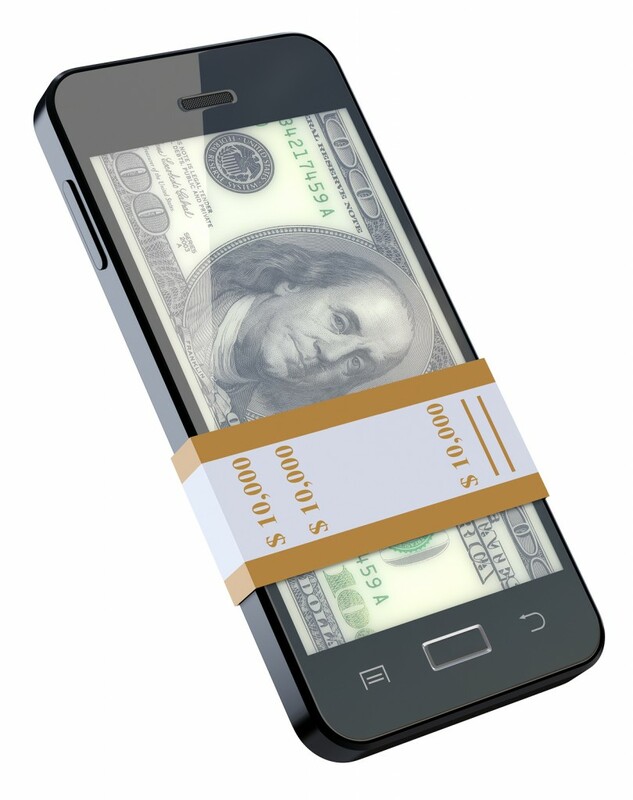 In the first half of 2013, the mobile marketing spending increased notably. The report also indicated that beyond mobile marketing, digital display ads experienced an increase of 5.3 percent over the first half of the year. However, it is important to note that this particular statistic does not include those displayed over smartphones and tablets, and does not include the results that were seen over video. Video and mobile marketing are the two areas in which the largest increases in investment have been recorded. In fact, it is indicated that the growth for each of those individual digital spending areas rose by a great deal more than the figure recorded for the increases in display only. It did not come as much of a surprise to the authors of the report that retail remained in the lead of the spending for mobile marketing and digital ad spending. However, the overall digital ad growth (not including video and smartphone and tablet ads) in the second quarter of this year was quite small compared to a year beforehand, landing at only 0.1 percent growth this year. The report added that the fastest rate of increase was in the telecom industry, where there was a rise of 19.5 percent. Insurance and restaurants were also seen as rapid growth categories for mobile marketing as well as digital ad spending, as they each achieved overall increases in spending in the double digit percentages. It was estimated by eMarketer that the total overall ad spending in the United States will see a growth of 3.6 percent in 2013.